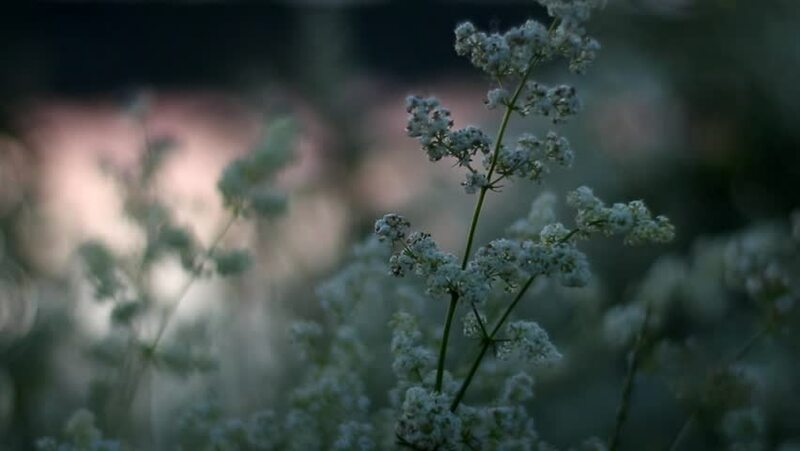 Beautiful macro white flowers near the river in the evening. Pink sunset colors. Slow camera's movement. 4k00:27A Monarch Butterfly crawling on a flowering Queen Anne's Lace in the sun with a slight breeze. The camera pans left tilts down to reveal a medium shot.